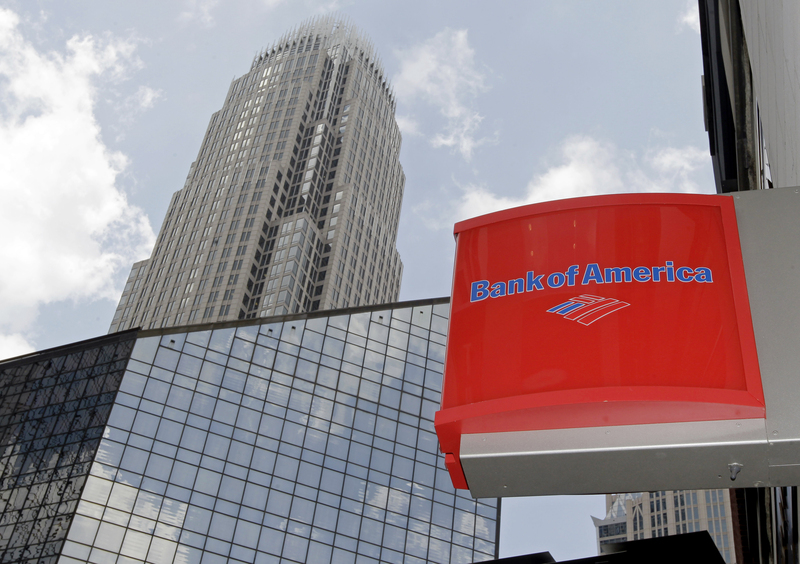 NEW YORK - Bank of America has agreed to pay $335 million to resolve allegations that its Countrywide unit engaged in a widespread pattern of discrimination against qualified African-American and Hispanic borrowers. The settlement with the U.S. Justice Department was filed Wednesday with the Central District court of California and is subject to court approval. The DOJ says it's the largest settlement in history over residential fair lending practices. Charlotte, North Carolina-based Bank of America Corp. bought the nation's largest subprime lender, Countrywide Financial Corp., in 2008. The settlement amount will be used to compensate victims of Countrywide's discriminatory mortgage loans from 2004 through 2007. Illinois Attorney General Lisa Madigan welcomed the $335 million. Madigan's office filed suit against Bank of America subsidiary Countrywide Financial Corp. in 2010. The settlement, announced Wednesday by the U.S. Department of Justice, stemmed from that lawsuit. Madigan says Countrywide consistently sold African-American and Hispanic borrowers riskier loans at a higher cost than it sold to white borrowers with similar credit. Madigan says the settlement upholds American principles of justice and fairness. She says people's access to credit, and the terms of their credit, should be determined on an equal basis, not on the basis of the color of their skin.